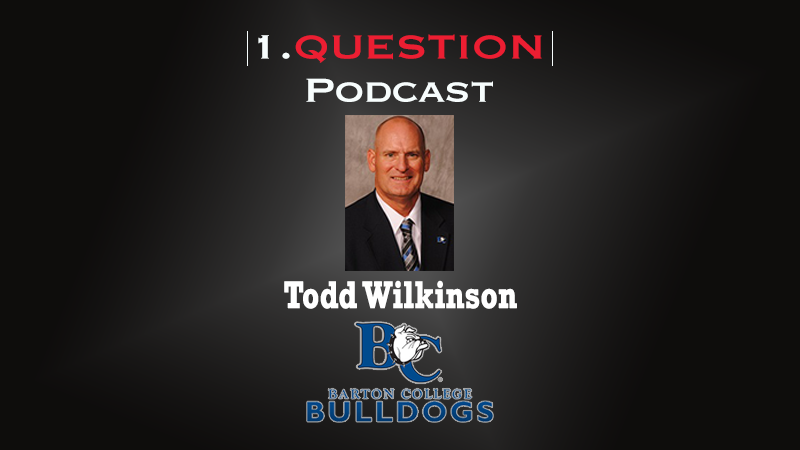 Todd Wilkinson, Director of Athletics at Barton College, visits the 1.Question Podcast to discuss searching for normalcy after Hurricane Florence. Barton, largely undamaged by the storm, closed its doors for eight days as students left campus to find safety. Wilkinson discusses the process of keeping track of Student-Athletes while they were away. He also touches on the process of rescheduling games and ensuring Student-Athlete safety be giving a few days of practice before jumping right back into competition.